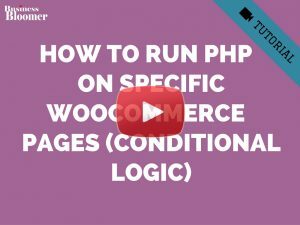 So, here’s how you do it – hope it helps you understand that anything is possible via PHP! Now, once the checkout is processed, we want at least to make sure field is not empty. Remember, we echoed a field with the option [‘required’ => true] which means we require this field to be filled out! Besides, we want to show the Acupuncture number on the Order details. Admin needs to double check the number is correct before issuing a certificate. I tried your code and it worked well. However, the field is marked as required (with a red star next to it, but the checkout form gets submitted even when it’s blank. Any clue why? Thanks so much. I really enjoy your site. It’s so helpful. There is just one thing that upsets me in the last step 5 out of 5. Isn’t there an alternative way to add it directly to the arrays of fields and not inserting HTML? Possibly making it also editable admin side for manual order updates. Thank you so much again amazing tutorial. I just searching custom conditional field by user role at checkout page. It seems so simple but i could not handle it. I have a custom role which same as customer (calling WHOLESALER) but this role just having COMPANY. When customer check personal then display default checkout’s fields except COMPANY NAME. When customer check company then display default fields + Company Tax Number and Company Tax Name. And the fields should automatically filling if WHOLESALER sign in their login information. Could you please help me for this or directive how can do that? Hello Rodolfo. Thank you very much for your tutorials. I’ve used several! Very obliged if you can help! In Part 5 of 5, you reused the function name from updating user_meta to update post_meta. This conflicts with the code from Part 3 of 5. Hey JB, thanks so much for that. Sure there was a conflict? Thanks for all the tutorials you have provided for free. 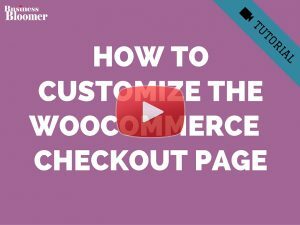 Can you please tell me how to display a custom field created for checkout page on any other page. e.g. I want to display a custom field in my invoice. in the checkout page. Also where is the location of the default implementation. Is there a way to change order of this fields? I would like to make a field ‘Company ID number’ (this information is required in Thailand), and place it after ‘Company name’ field. 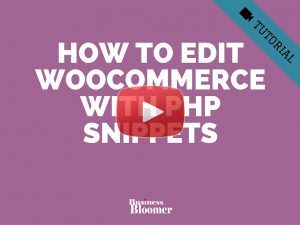 Tim, thanks for this – I see you’re referencing my snippet from https://businessbloomer.com/woocommerce-move-reorder-fields-checkout-page/. What have you tried so far with your custom field? Rodolfo, exactly! For ordering I am also using your snippet. What action or filter to we hook this to? If I only want to have a field so my customer could sign there personal number, and it must be optional. I ment it must be mandatory. not optional. First of all – thank you for this amazing site. It has so much useful information, it’s unbelievable. Now, could i use this code to only let the admin put in a number? if so, how? I would need a field where i as admin could enter a specific document number to that field and it should be visible in order and email, but only for one order. On the next order of any client i would then put another number in. And is there a way to change the price on checkout by admin too? Thank you for everything you do so we who are just starting can have it so much easier. Great tutorial, thank you Rodolfo. 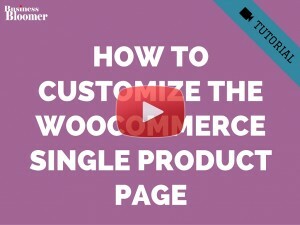 I have followed it closely and tested after adding each snippet, and it’s working perfectly. Except, the last snippet. The field name shows on the order page, eg: Acu#, but the value doesn’t show. 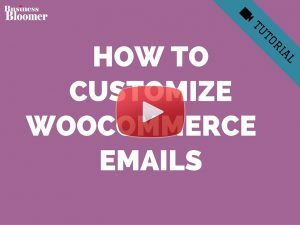 I have checked my code against yours and in the woocommerce docs. Any idea why this won’t work? Hey Jason, thanks for your comment! The only thing I can think of without testing is the “_student_acu_no” bit in snippet #5. Try to remove the initial underscore “_” from there and see if it works 🙂 Let me know! Hi Rodolfo, I did try that and it didn’t work. I also tried update_post_meta, like in snippet 3, to save the data to the post meta database. Still no luck. This worked for me to get it to show up in backend. Btw, great article Rodolfo. I love your site. 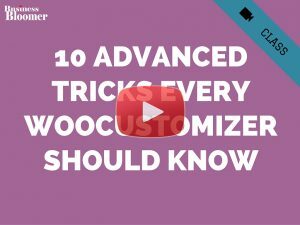 Great site and tutorials! 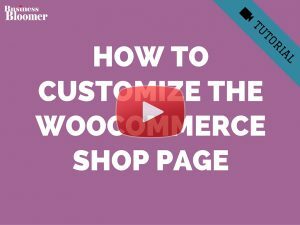 I have a site using woocommerce that needs something very similar.. was hoping you might point me in the right direction.. I need to add a select list to checkout, for an employee to choose their regional director from.. the confirmation email has to be sent to the regional director so they can login and change the order status.. showing their approval or denial of the order. Thank you for any help you can provide! Also, are you available for small projects like this one I just asked about above? I’m a UX Engineer and have a blast creating engaging sites, and hand coding the front end, some backend, etc. But, it would be great to have someone with your skill set for these tasks that are out of my area of expertise! Let me know and thanks again. Jesse, thanks so much for your comment! 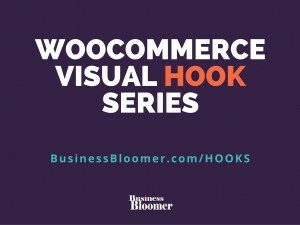 Yes, this is possible – but unfortunately this is custom work and I cannot provide a complementary solution here on the blog. 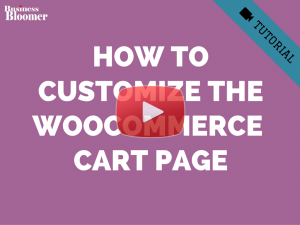 Indeed, I provide WooCommerce support and customization on an hourly basis. If you’d like to get a quote, feel free to contact me here. When we select a ‘country’, it will activate the ‘province’ field with select option below the country field. Now when we select a ‘province’, it will activate another field ‘city’ with the same select option below the ‘province’ field. And finally when we select a city, it will show the ‘address’ field where we can write the house/street no etc. hi! is it possible to make it visible in multiple categories (online-courses, books)? Thank you very much for this useful tutorial and code. However, If I want to add options to the address field instead of text box, how can that be done. for example I only ship to three areas in one city and I want them to be able to choose from these areas under the Address, instead of entering their address manually. If you have an existing tutorial, i would appreciate your guidance to it. Great question Sara, thanks! You’re basically looking for a way to limit shipping to certain “default” areas e.g. “New York City 10001” or “New York City 10009”, aren’t you? If yes, does every area have a specific street address, zip code, city, state and country? Thank you so much Lubo!